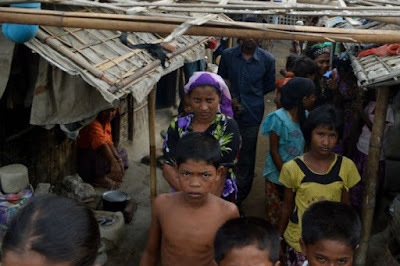 Myanmar does not use or recognize the term ‘Rohingya’ when talking about the hundreds of thousands of displaced Muslims in Rakhine State, instead labeling them Bengalis, immigrants from Bangladesh with no real roots in the country. But foreign governments, leaders, journalists and NGOs use the word frequently, presenting a problem that dozens of organizations in Rakhine State are intent on rectifying. To that end, more than 60 civil society groups in Rakhine have banded together to demand that authorities bar usage of the offending word, the Voice Weekly reported. Daw Saw Khin Myint, the head of the Rakhine Literature and Cultural Development Committee, reportedly asked the government to step in during a press conference about the terminology on Monday. She singled out the news media, which should be stopped from using what she called the “illegal word," the Voice Weekly reported. U Kyaw Sein, chairman of the Rakhine Patriotic Organization, said since parliament has already decided “whether Rohingya exist or not,” the term should be officially scrapped. And especially with the National League for Democracy (NLD) coming to power early next year, Kyaw Sein is worried that Aung San Suu Kyi's party might not hold the line, even though a spokesman has indicated he has nothing to worry about. “There are some international pressures which might be higher in the next government period. So the present government should issue a statement," he was quoted as saying. Many of the Rohingya live in displaced camps in Rakhine State and were unable to vote in the recent election that swept the NLD to power. The Suu Kyi government faces a challenge in Rakhine, whose nationalist party won 22 parliamentary seats on November 8, the largest by far of any ethnic party. They have the support of nationalist Buddhist monks whose influence is still a factor. 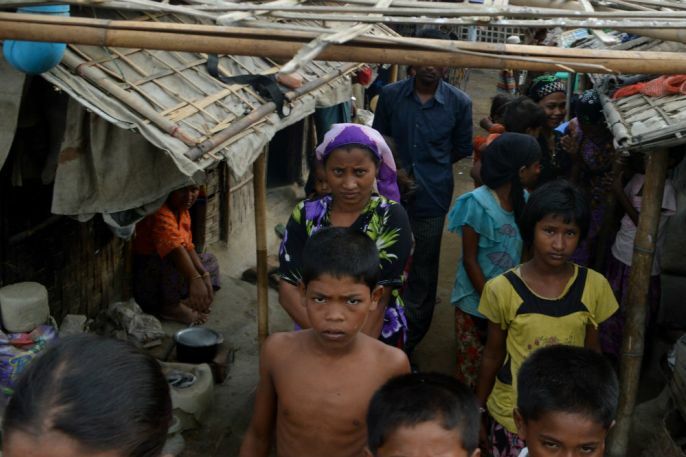 While Rohingya Muslims were unable to vote, many Muslim candidates were also disqualified. The lack of votes and candidates in addition to the overwhelming popularity of the NLD boded ill for religious pluralism. As a result, Myanmar’s new parliament will have no Muslim MPs for the first time in post-independence history.